EHDP Press is a division of Expert Health Data Programming, Inc. In 2013, we published the book "Definitive Guide to sed", by Daniel Goldman. sed is a "stream editor". sed rapidly and reliably modifies text files, and edits "streams" (program outputs) on the fly. 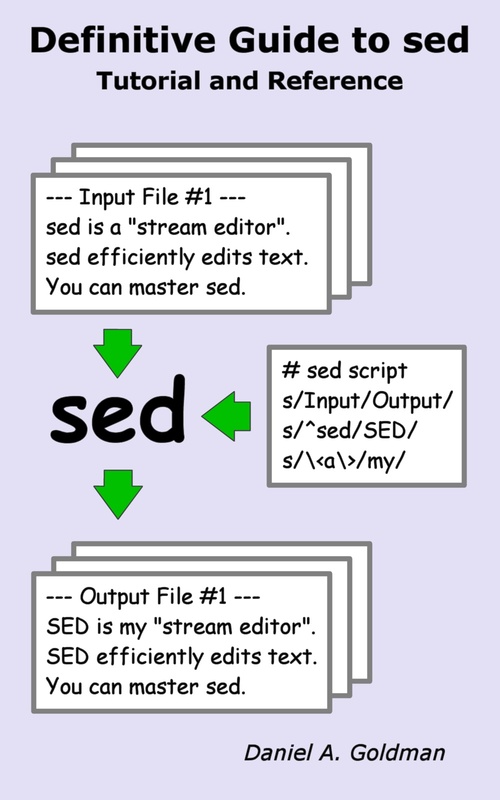 sed is a uniquely useful text processing tool, installed by default on Unix computers. sed can also be used on a Windows PC. If you write shell scripts, do system administration, or process text files (HTML, source code, data files) with scripts, sed can help make your work more productive and enjoyable. "Definitive Guide to sed" is the best way to learn sed. "Definitive Guide" greatly lessens the confusion many encounter on trying to learn sed. The book serves as a full tutorial and reference, useful for both beginning and experienced sed users. In 2017, we published the book "Prisoners of TIme", by Armond S. Goldman and Daniel Goldman. In 1921, at age 39, Franklin Delano Roosevelt (FDR) was struck by a serious illness that left his legs permanently paralyzed. 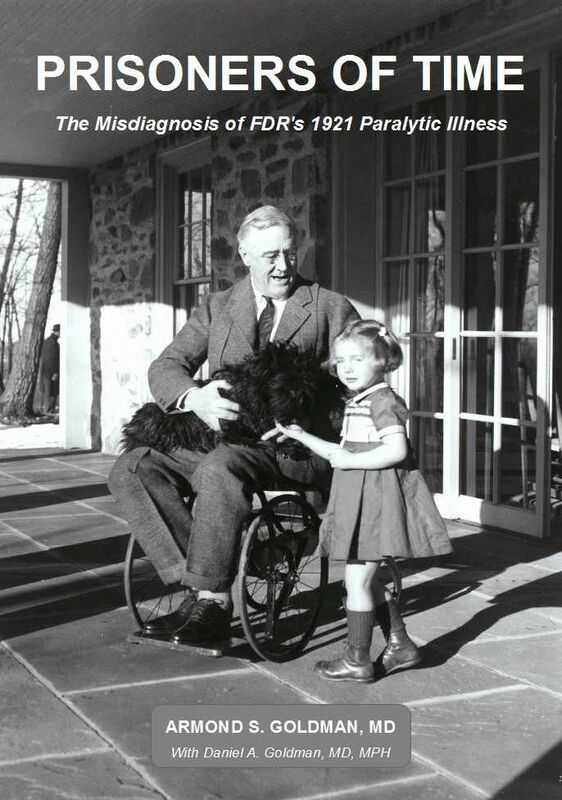 FDR's illness was diagnosed by his doctors as “infantile paralysis” (paralytic polio), and that diagnosis was universally accepted. Over eight decades later, Dr. Armond S. Goldman and his colleagues discovered that a very different disease - Guillain-Barré syndrome (GBS) - nearly unknown in the US in 1921 - was the most likely cause of FDR’s illness. A great controversy ensued, which continues to this day. Prisoners of Time tells the complete story of FDR's illness, how he nearly died, how Eleanor saved his life, why FDR's doctors got the diagnosis wrong, the first clues that FDR did not have polio, how it was determined that FDR likely had GBS, why the polio misdiagnosis has persisted, and why getting the diagnosis correct matters. Readers are invited to enjoy the intriguing story and form their own conclusions, based on the evidence presented in Prisoners of Time. Please contact us if you are interested in being an author for an EHDP Press book, or for other inquiries.